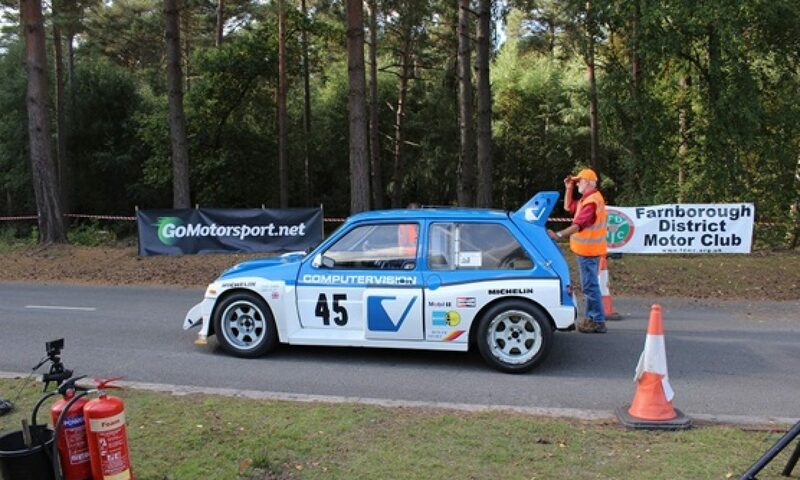 It wouldn’t be an overstatement to describe Ken as a life-long petrolhead, having competed in most types of event, with many different cars. 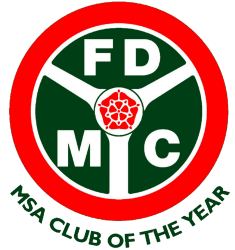 Together with being a long term FDMC member, active as a competitor, event organiser, and on the committee. 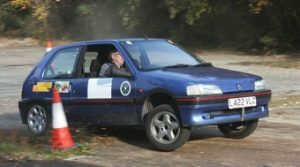 Ken’s engineering skills also produce competition cars which are very ‘fit for purpose’, a good example being this Peugeot 106 XSi, which is his usual current steed for events including Sprints and Solos. Ken is the Club’s Social Secretary and can be contacted on 07939 5021069 .